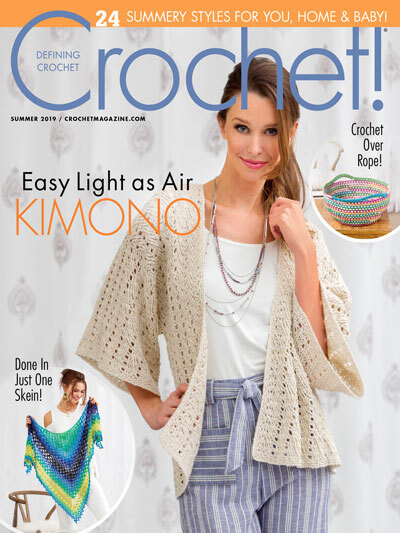 The Textured Pebbles Facial Scrubbies is a free crochet pattern featuring a raised stitch pattern, and some cotton yarn. I just love the texture of this stitch pattern that I once discovered in a dress many moons ago. This texture makes for a wonderful facial scrubbie that is great for cleaning and exfoliating! These facial scrubbies would make a great gift, or as part of your bathroom set when guests come over. I personally have a set worked for myself and am in love! 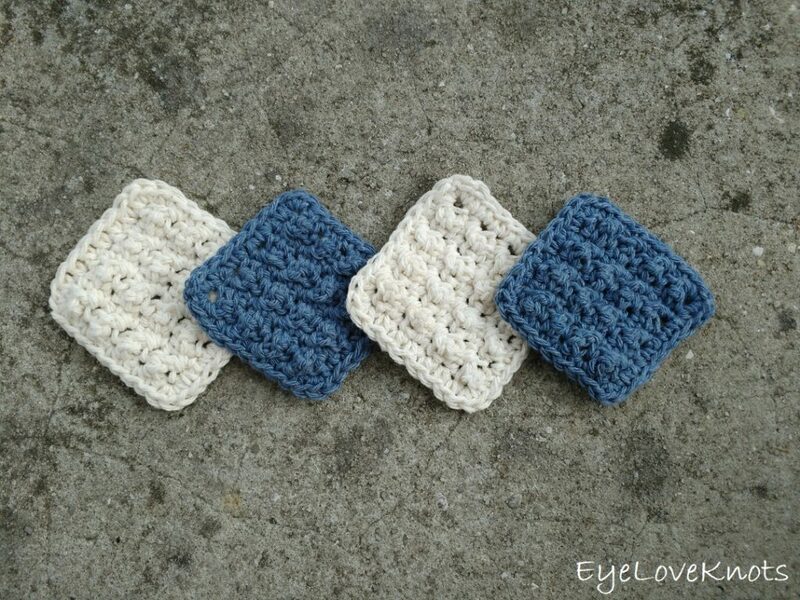 How about some matching washcloths to complete your set? 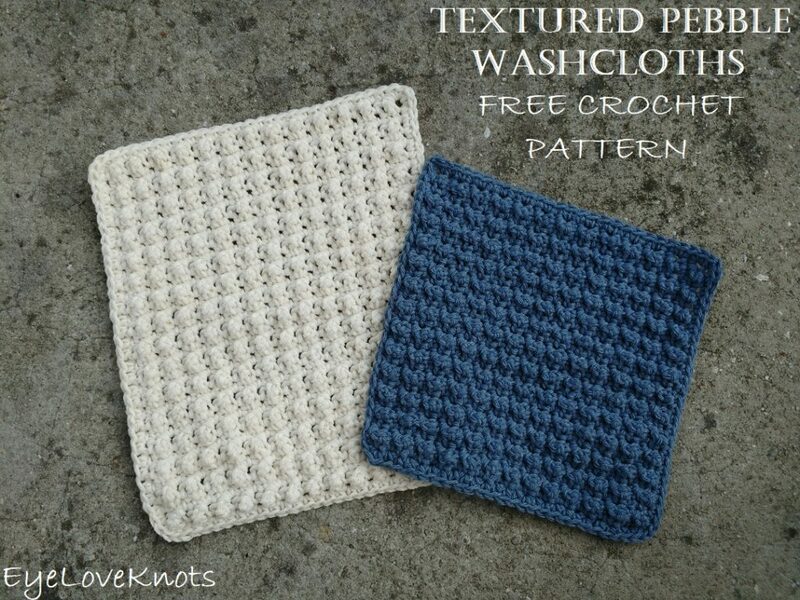 Check out the Textured Pebble Washcloths Free Crochet Pattern. Are you a Raveler? 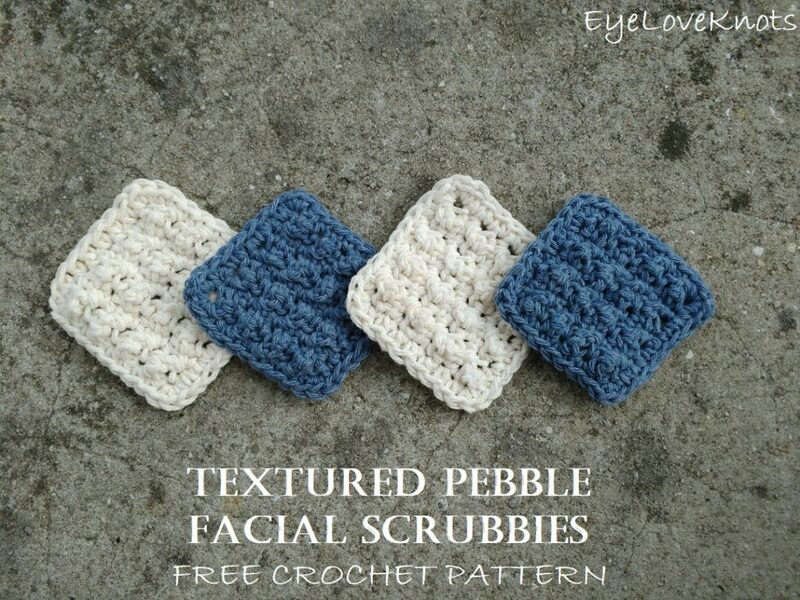 Share your version of this project on Ravelry – Textured Pebble Facial Scrubbies. 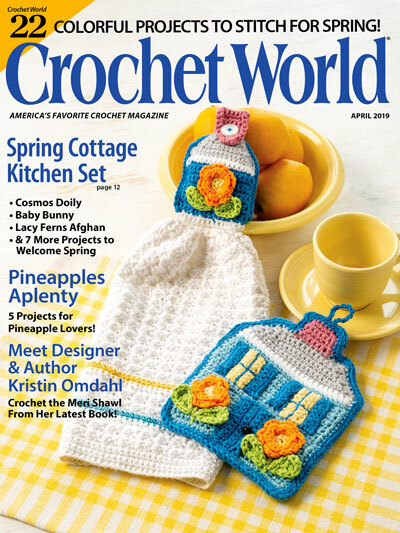 Yarn Alternatives:Bernat’s Handicrafter, Hobby Lobby’s Crafters Secret Cotton. 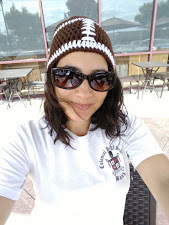 I do not recommend Hobby Lobby’s I Love This Cotton as it isn’t as durable. I worked up my set of facial scrubbies in about 45 minutes. R4 – 7: Repeat Rows 2 and 3, ending with a Row 3. Please feel free to make and sell your own Textured Pebble Facial Scrubbies using this pattern, but please DO NOT claim this pattern as your own nor should you sell my pattern, and DO NOT re-publish my photos as your own. DO NOT copy and paste my pattern anywhere, link to it instead. I love hoy you made these to match the washcloths. Together they make a lovely gift set. Love these thanks so much for sharing last week on craft schooling Sunday! I’ll try to include you in this week’s features. Thats a great idea! I think you could put these in a basket with some bath items as a gift.